Where is Mountain America Expo Center? Formerly known as the South Towne Expo Center, the MAEC is located in Sandy, Utah at 9575 South State Street. Please park in the free parking lot West of the Expo Center between the building and State Street. What time do I check in? You need to check in between 7:45 – 8:45am. The Kick Off Meeting will start at 8:45. You check in at the MAEC at the registration tables just inside the main entrance. Bring your waiver and a smile! That’s it. We’ll be providing you with lunch, some fun give always and an opportunity to explore some really cool things. We also encourage you to bring your cell phone or smartphone. Can I bring my cell phone or smartphone? Yes! We will be having some activities throughout the day where you can use your phones. If you don’t have one – that’s ok! What time will we be done? The activities will be done by 2:30pm. What will I do during the day? Your day will be very interactive and allow you to touch and feel a lot of really cool things. You’ll start in the morning with some sessions where you can explore things such as robotics, computer programming, digital media, health and microbiology. Cydni Tetro, Founder and President of the Women Tech Council will be presenting during lunch. You’ll spend the afternoon completing a Tech Challenge where you will be in teams to design something cool and compete for prizes. Finally, awards and giveaways will round out your day. When does registration for the event close? Registration will close March 26th and space is limited so sign up now! 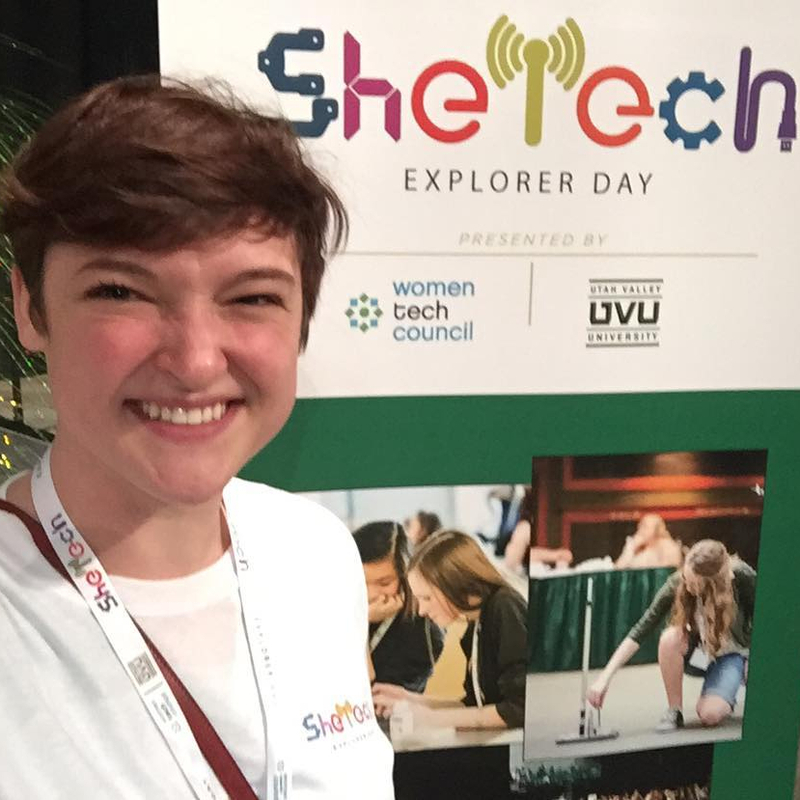 What is SheTech Explorer Day? 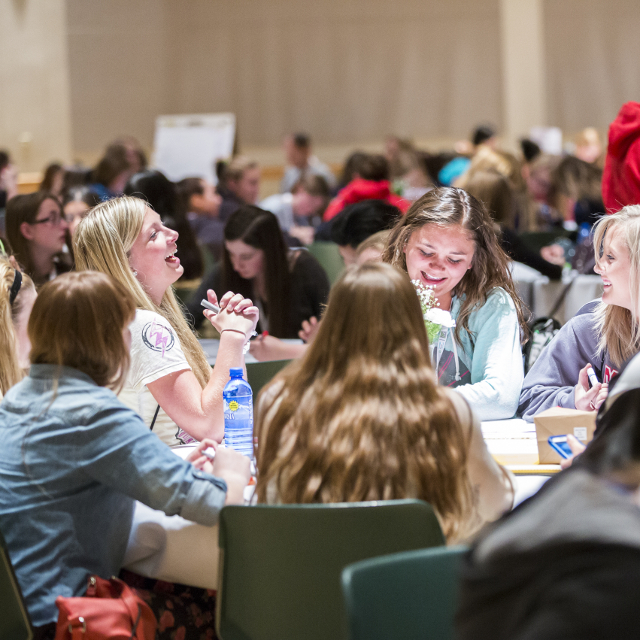 SheTech Explorer Day is a conference for high school girls 9th through 12th grade. This day-long event will include hands-on activities in science, technology, engineering, and math (STEM). 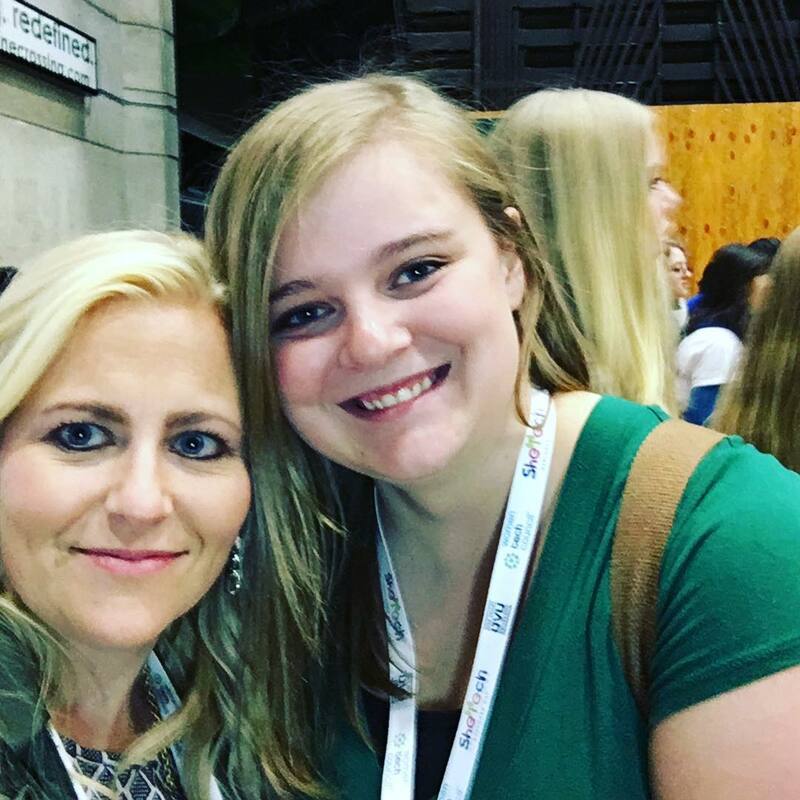 Our ultimate goal is to expose girls to technology in a fun atmosphere as well as meet STEM role models to learn more about opportunities in those fields. 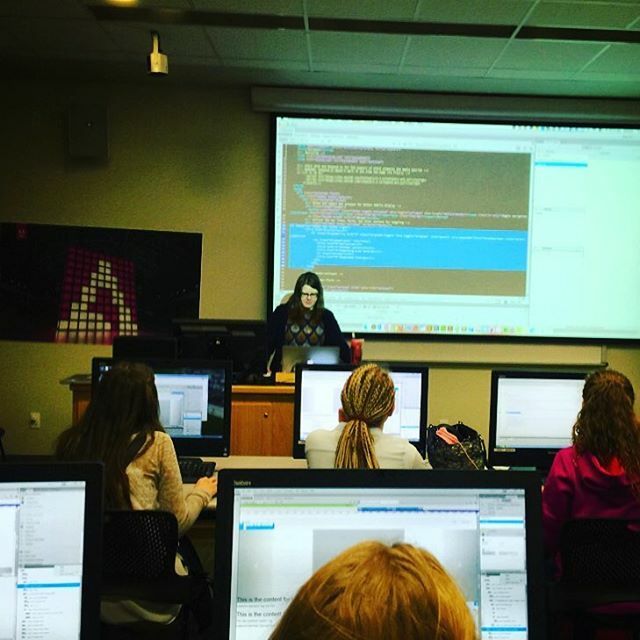 SheTech Explorer Day is a hands-on tech conference for high school girls 9th through 12th grade. This day-long event will include hands-on workshops in science, technology, engineering, and math (STEM). Our ultimate goal is to expose girls to technology in a fun atmosphere as well as meet STEM role models to learn more about opportunities in those fields. 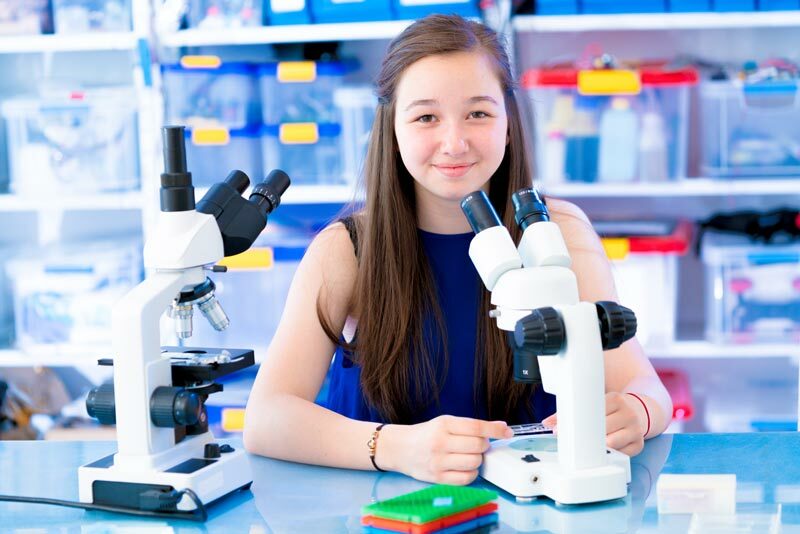 Girls who attend will have access to internerships, receive a SheTech certificate, receive pathway information and become part of a community to help girls have opportunities in STEM. The day is tech interactive and enables girls to experience, innovate and create. Girl’s start in the morning with some working sessions where they explore tech such as robotics, computer programming, digital media, health and microbiology. Then they get inspired from an female industry visionary. In the afternoon the girls experience the TechChallenge where they work with industry mentors to ideate, solve and pitch their solutions. Over 250 internships are available to students who participate in the SheTech program. All girls who complete the SheTech program will have the ability to submit for interships through our industry partners. Internships with open the end of March. 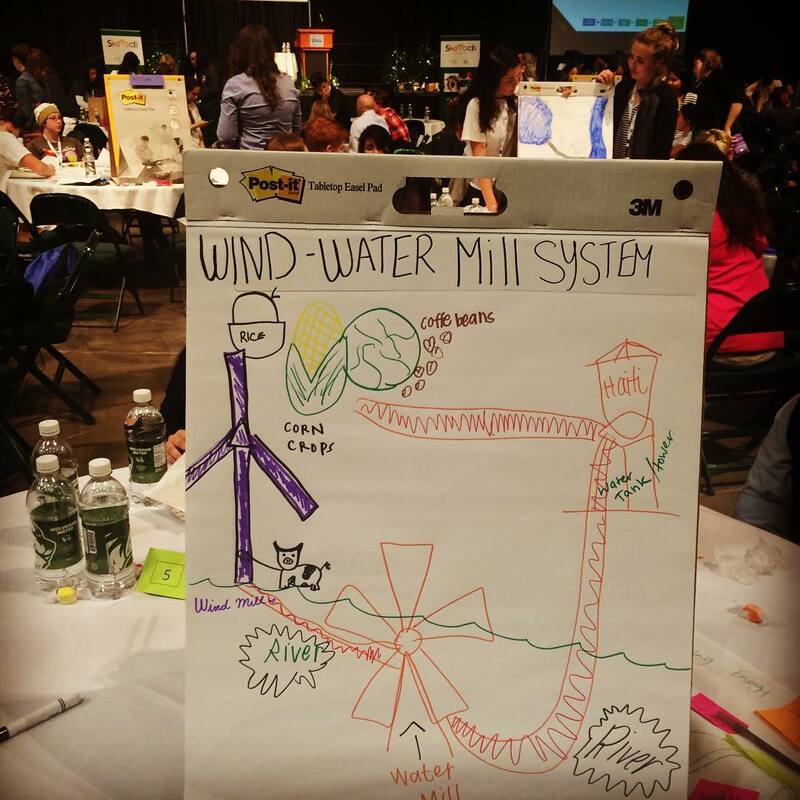 The SheTech platform includes providing a list to STEM scholarships opportunities for girls. The platform also includes pathways planning. Once the girls get exposure to tech and determine their interests we will work them to understand what classes to take and preparation they can do to head in to a career in STEM. All girls that complete the Workshops, TechZone and TechChallenge will receive a certificate. In addition, Certiport is offering girls who come through the SheTech program the opportunity to complete an industry certification. To receive one of those certifications check the box on registration to get access to the curriculum. Take advantage of SheTech opportunities. Explore The Possibilities in Science and Technology! SheTech 2019 is April 9th at the Mountain America Expo Center in Sandy, UT! Partner, sponsor, and mentor logos, brand marks, and associated IP are used by agreement of their respective owners.